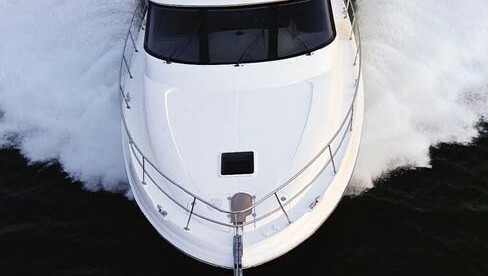 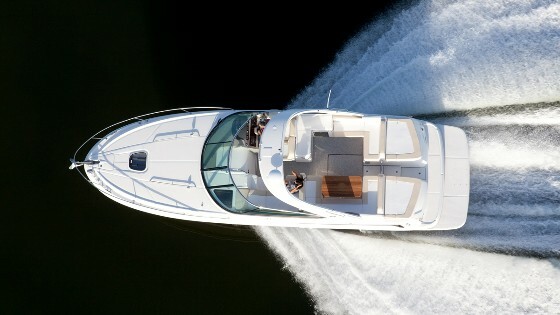 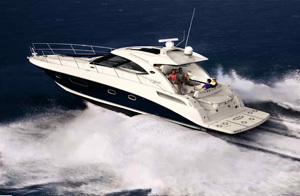 The Sea Ray 180 Bow Rider features a choice of seating plans and the power of a 3.0L MerCruiser Alpha I stern drive. 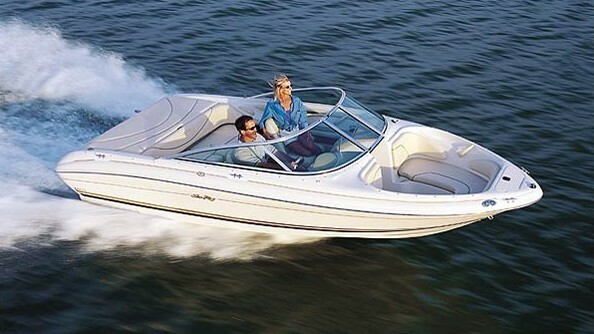 This boat is ideal for cruising the lake, hauling in a catch, or pulling a skier. 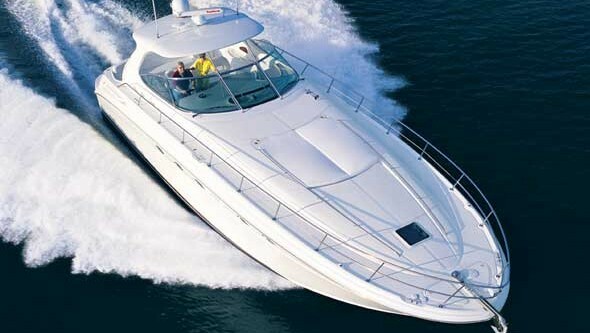 Boat is clean hour meter does not work. 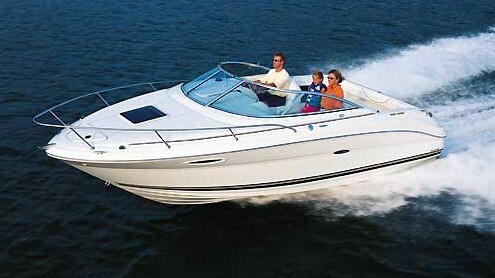 Will do compression check and tune up before deivering and will install an hour meter.